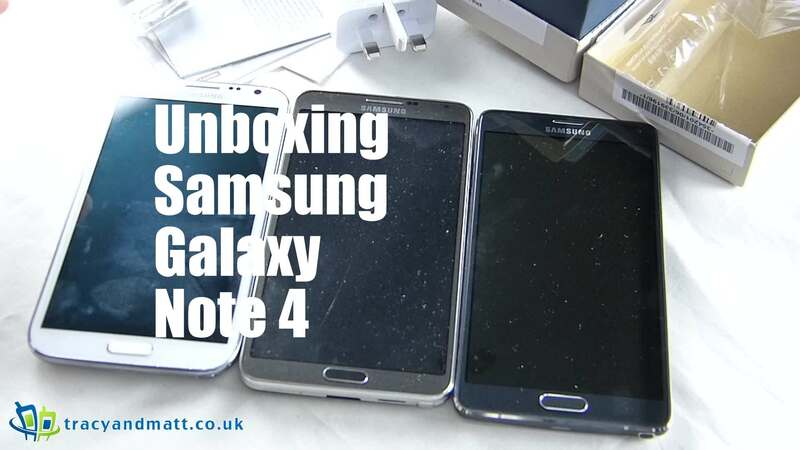 Gareth has gotten his hands on, and unboxed Samsung Galaxy Note 4. This latest Phablet offering from Samsung is due to spark all manner of uncomparable iPhone 6+ vs Note 4 debates, battle and stand offs. Here Gareth, a Note veteran, unboxes the phone and takes a couple of days to adjust to the features and form some some early opinions of the feature set.